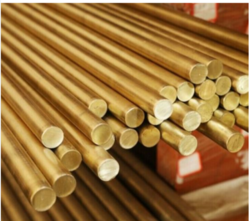 Prominent & Leading Manufacturer from Mumbai, we offer tungsten disulfide lubricant powder, molybdenum disulfide lubricant powder, tungsten carbide spray powders, cobalt oxide powders, magnesium alloys and tungsten metal powder. We offer High-purity Molybdenum Disulfide powder for use in extreme lubricating environments. Usage/Application Paint, pigment, ceramic glaze, glassware and cobalt catalyst etc. 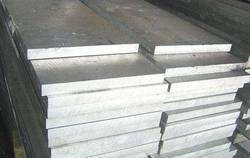 AZ31B, AZ61A, AZ80A, ZK60A in rods,plates,ingots. 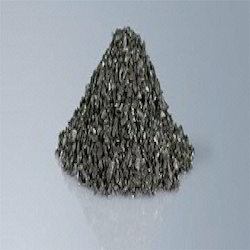 With huge industry experience and knowledge, we are the leading wholesaler, supplier and trader of Tungsten Metal Powder. These powders are processed with the help of modern techniques using optimum quality material. 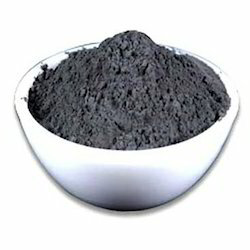 Offered powders are thoroughly examined on different quality parameters for make certain its superiority at our end. The offered powders are available at pocket friendly price from us. 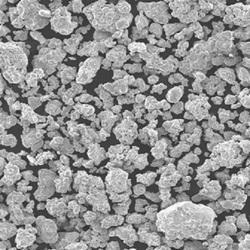 Being client- centric organization, we are engaged in offering an extensive range of Titanium Diboride, Nitride & Carbide Powder. 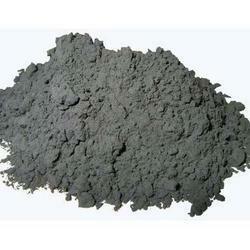 The offered powder is highly praised in the market for its superior finish & high strength. This powder is processed using optimum quality material in adherence with market norms. 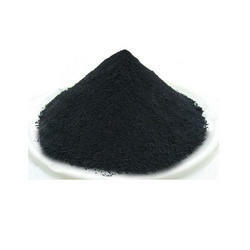 Our provided powder can be availed from us in various specifications at affordable price. Transparent to thermal energy neutrons. Machining Parameters: Use slow speeds, heavy feeds and flood cooling with a water-soluble oil lubricant. 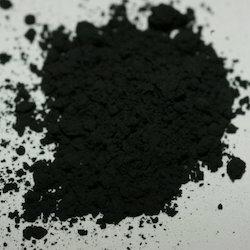 Looking for Metal Powder ?